Shield Design Fire Resistant Top hinged lockable noticeboards with door supports. 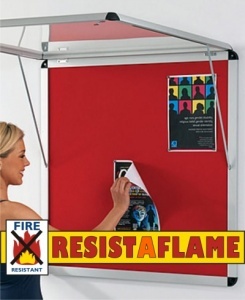 Resist-A-Flame is a range of wall mounted fire-retardant noticeboards. Resist-A-Flame is a market leading range of fire retardant noticeboards fully constructed and tested to meet the latest building and fire regulations. 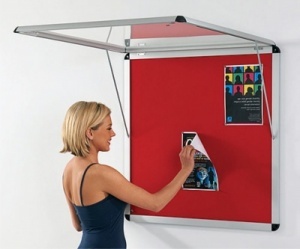 Ideal for use in public buildings and commercial applications. 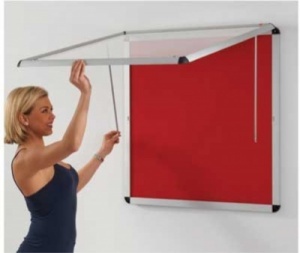 Cloth and pinboard core tested to BS EN 13501 and classified as B-S1, d0 The clear covers tested to BS476 part 7 class 1Y. 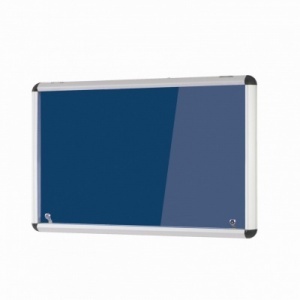 Available in a choice of 8 frame sizes and 11 woven cloth colours. 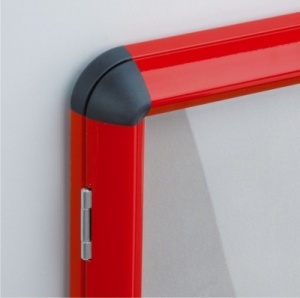 The clear doors are impact resistant and come with matching key locks. 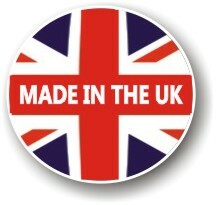 Made in the UK to the highest specification and meet guidelines set in the BB100 document for safeguarding against fire in schools.